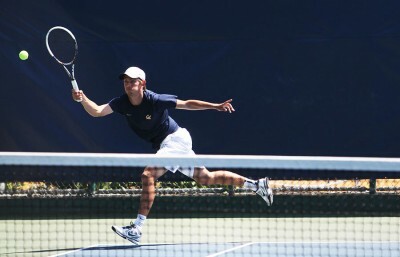 On paper, there isn’t much on the line for the Cal men’s tennis team this coming weekend. 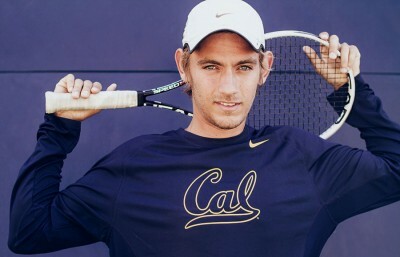 The two tournaments the Bears will compete in — the Pacific Tiger Fall Invitational and the USTA Clay Court Invitational — have no major implications and will not count toward determining the team’s rank for the start of conference play. However, this weekend is the last chance most of the Bears have to play in a fall preseason tournament. For the new players on the team especially, these tournaments will provide one last opportunity to practice against other collegiate players before conference play officially starts in the spring. Most of the team will be wrapping up the fall preseason this weekend in either the Pacific Tiger Fall Invitational or the USTA Clay Court Invitational. The McLachlan brothers, who led the team in its recent triple-title victory at the USTA/ITA Northwest Regionals last week, will be practicing for the USTA/ITA National Indoor Intercollegiate Championships, which will be held in New York from Nov. 8 to 11. The McLachlans were the only two to qualify for the National Indoors, as the duo won the Northwest Regional doubles title, and Ben McLachlan clinched the singles title. A large portion of the roster, consisting mostly of freshmen and sophomores, will travel to Stockton, Calif., to play against other California schools at the Pacific Tiger Fall Invitational this weekend. The event will be similar to the Aggie Invitational, which occurred from Oct. 5 to 7, and the UC Santa Barbara Invitational, which occurred from Oct. 12 to 14. 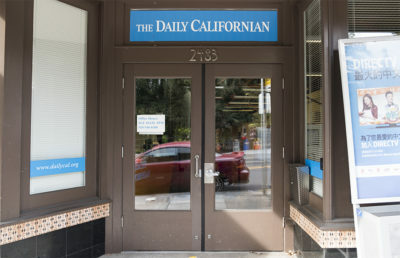 It will feature many of the same Californian schools the Bears have played at previous tournaments, such as UC Davis, No. 9 Stanford and No. 3 UCLA. Hosted by Florida State, the USTA Clay Court Invitational will take place at the ESPN Wide World of Sports Tennis Complex, and will feature schools such as No. 12 Florida, No. 8 Duke, No. 7 Kentucky and No. 1 USC. Freshman Mads Engsted, sophomore Gregory Bayane and senior co-captain Christoffer Konigsfeldt will compete at the Clay Court Invitational on the other side of the country in Orlando, Fla. The three Bears will play against several East Coast schools they typically compete against during the spring, and later, during the NCAA tournament. “Some of our stronger guys will have an opportunity to see what the rest of the country has to offer,” assistant coach Tyler Browne said. The event will be similar in format to the Audi Napa Valley Tennis Classic, which took place from Sept. 21 to 23. The tournament will be composed of a 32-man field, including eight of the top USTA juniors, that will compete in one main draw. Although the two tournaments have no major implications, the Bears are simply looking to notch a few more matches under their belts before the start of the spring season, which is especially important for the rookies who have spent the fall adjusting to the college competition.